Despite the fact more women are employed than ever before, a gender pay gap is still a reality in Australia. Most recent figures show a pay difference of around 23%, with men earning on average A$26,853 more than women a year. But it’s not just the long-term financial consequences of the pay gap being felt by women. Evidence shows it also impacts on their physical and mental health. The pay gap results from a complex combination of factors. Women are less often employed in the kind of private-sector jobs that provide opportunities for high-earning management roles, such as managing directors and CEOs. They are more often employed in the public sector, in areas such as teaching, public service (the “professional” category in the figure), administration and sales – that carry a lower level of pay. They are more likely to be in lower-status jobs that not only have lower pay but poorer working conditions, such as less autonomy and control over how, what, where and when work is undertaken. Low job control is a well established risk factor for poor physical and mental health. Once employed, women are less likely to engage in wage bargaining. An Australian study compared the pay gap between female and male managers in Australia and found female managers earned, on average, about 27% less than their male counterparts. Other research shows men in female-dominated jobs are likely to earn more than their female counterparts. Male promotion in female-dominated jobs has been called the “glass elevator”. A recent United States study investigated the role of the gender pay gap on depression and anxiety, matching men and women on education, occupation, age and other factors related to wages. It found women whose income was lower than their male counterparts had a nearly 2.5 times higher risk of depression. Their likelihood of anxiety was four times higher than that of male counterparts. Extrapolating from their findings, the study’s authors suggested gender discrimination was likely a prominent explanation for mental health disparities between men and women. This is consistent with a large body of literature showing discrimination in a range of settings, including in workplaces, harms mental and physical health. Discrimination results in higher levels of stress and poorer health behaviour such as alcohol and other substance use and abuse, as well as medication adherence. It also leads to fewer good health habits such as sleep, diet and exercise, as well as eating behaviours and attitudes known to cause poorer physical and mental health. Women work fewer hours on average than men and this is most pronounced when they have children. Research shows part-time work dominates among working mothers of young children, with 69% of employed mothers with preschool children working part-time. 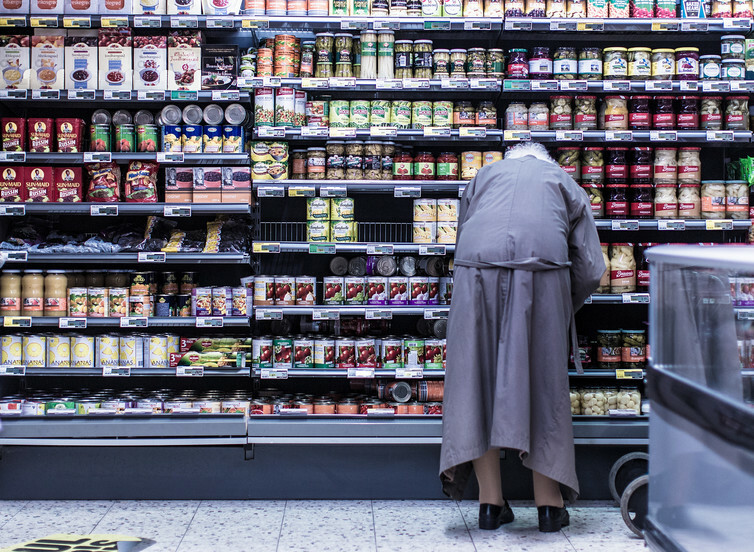 Inequalities hit hardest for older women, who often have less financial security than men. Because mothers tend to have more responsibility for child-rearing, they are also more likely to report work/family conflict than fathers, and some research suggests this is related to poorer self-rated health among women. While there is less evidence about the relationship between part-time work and health, a recent study we conducted demonstrates the harmful impact of underemployment – where a person may want to work more but is not offered the hours – on mental health. Compared to men, women are much more likely to experience underemployment. The gender pay gap can also affect health through its impact on women’s economic security. Because of the pay gap, women are less able to accumulate wealth than men. Wealth helps protect against life stressors that might reduce earning capacity, such as onset of a disability. The lack of a financial buffer may haunt women as they enter into their older age, and translate into lack of access to services and poorer health. These inequalities are felt more acutely by older women in retirement, as a lifetime of disruptive or part-time work impacts on the superannuation they’ve accrued. This means women have less of a financial security net than men. The gender pay gap is another marker of gender inequity in broader society and we know the more unequal a society, the poorer the health of its women and girls. Reducing this pay gap would not only address the long-term problems associated with pay inequity and poor employment conditions, but also the effects of these inequities on the well-being of working women.